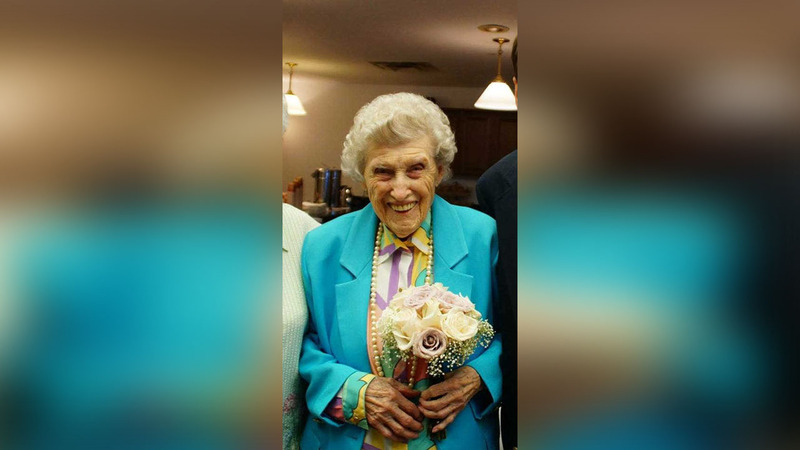 LINWOOD, New Jersey (WPVI) -- It's no April Fools' joke - a woman in New Jersey became a super-centenarian when she turned 110 years old on Saturday! Helen Turner was born April 1st, 1907 in a rural area of Maryland, and attended Columbia University, where she obtained her Bachelor's Degree in Education. She went on to finish her degree at Maryland State Teachers College (now Towson University,) and graduated in 1924. Turner then spent 37 years as a teacher in Margate, New Jersey. She currently lives at Brandywine Living at Brandall Estates in Linwood.